Something in the water? 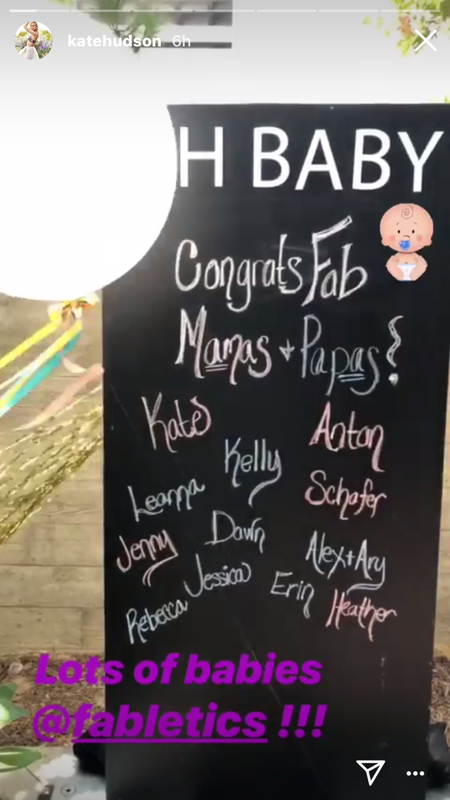 Inside Kate Hudson's "office baby shower"
Combining commerce and cute, pregnant actor Kate Hudson threw a baby shower yesterday – for all the expectant mums and dads that work for her activewear company, Fabletics. 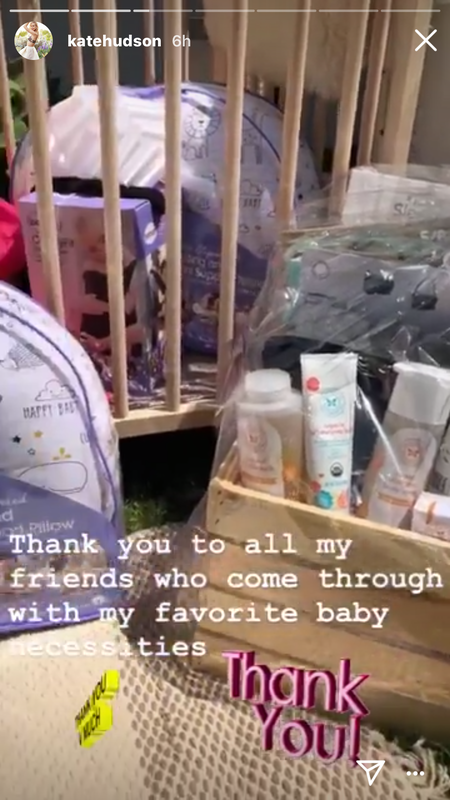 It’s a sponsored baby shower! 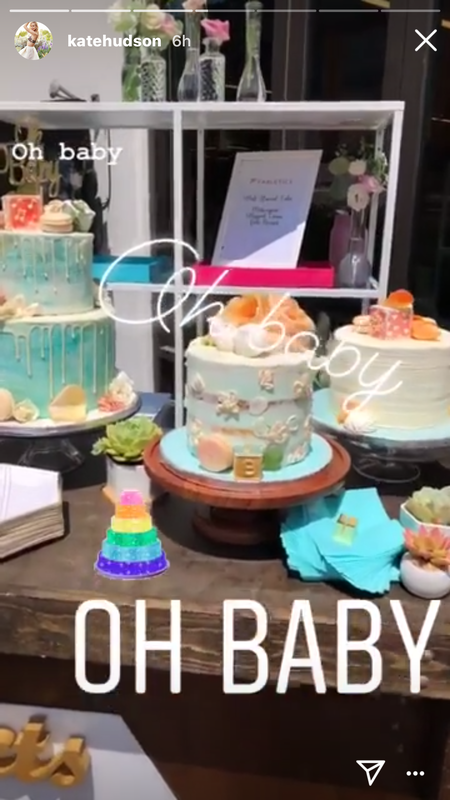 Kate’s so-called “office baby shower” was a group affair involving an absolute truckload of cakes, fancy decorations, cute gifts and heaps of other treats! 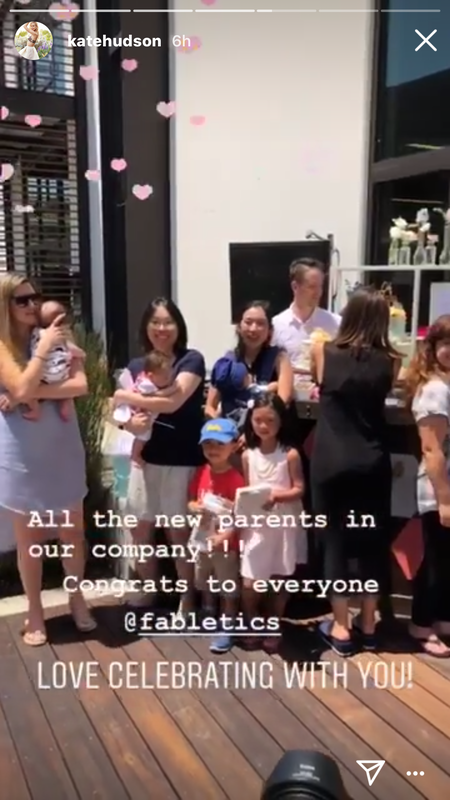 “Lots of babies at Fabletics,” Kate captioned one of her Instagram stories which showed that something must be in the water because thirteen company alumni are expecting the pitter patter of little feet. 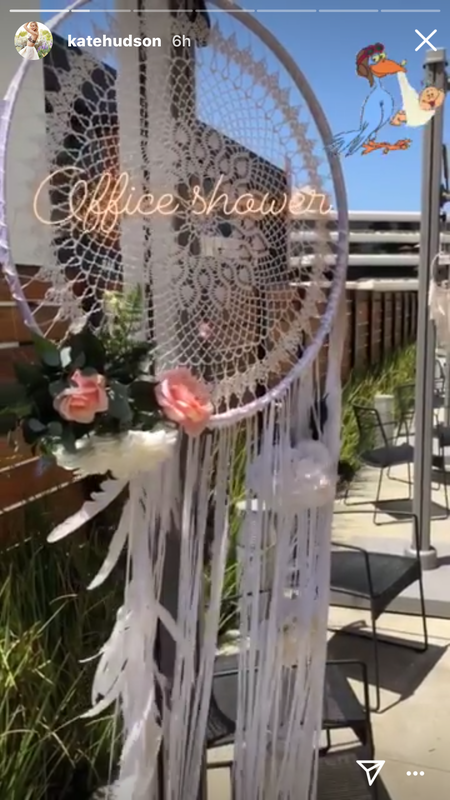 “Love celebrating with you!” she added, sharing a bunch of other photos documenting what looks like a really fun and kid-filled day at work. 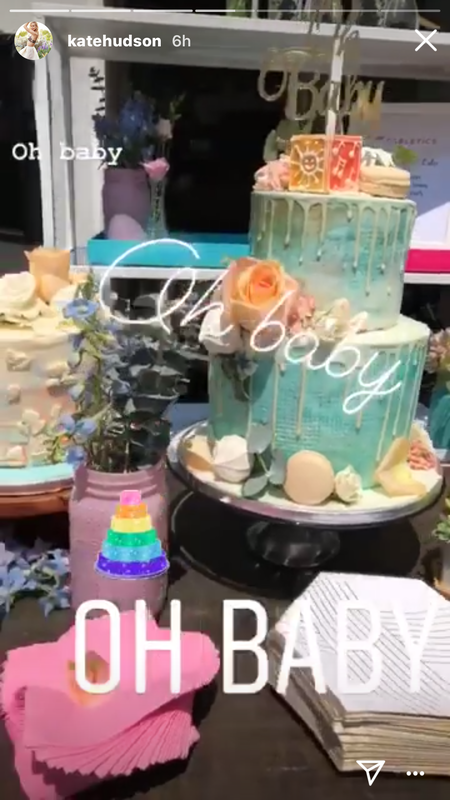 It appears there was not one but in fact three delicious-looking baby shower cakes. 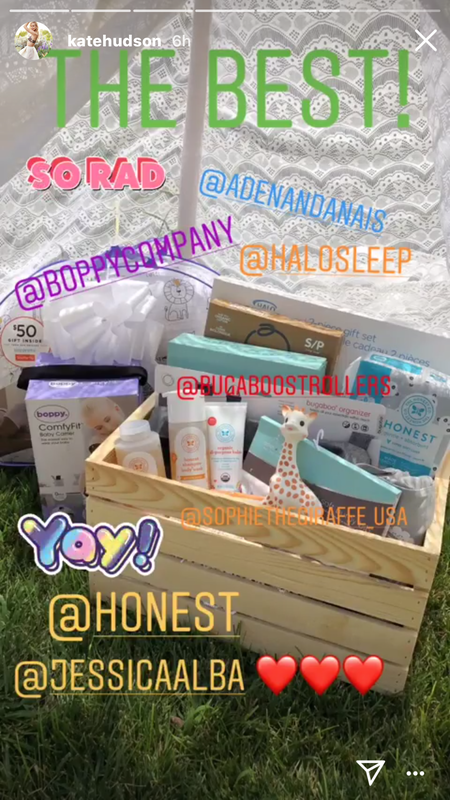 Kate also tagged a bunch of companies – hello Bugaboo, Sophie the Giraffe, Aden and Anais, Boppy, Halo and Jessica Alba’s The Honest Co. – who appear to be her preferred suppliers for little ones. 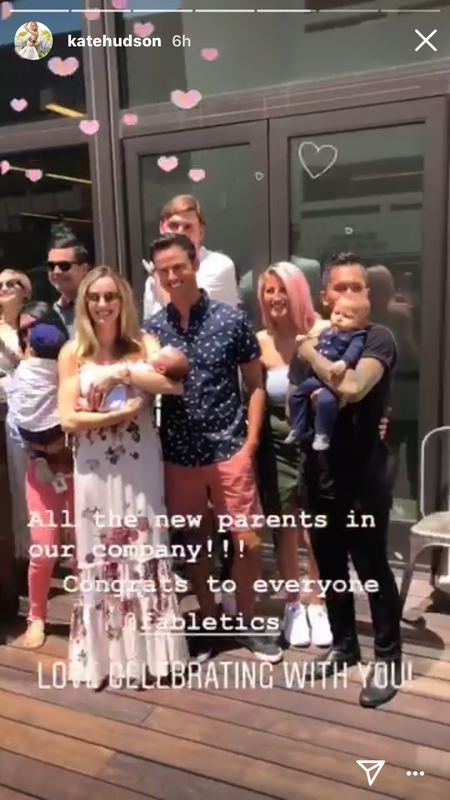 Kate and partner Danny Fujikawa are expecting their first baby together very, very soon. Kate’s also mum to two sons, fourteen-year-old Ryder and seven-year-old Bingham. 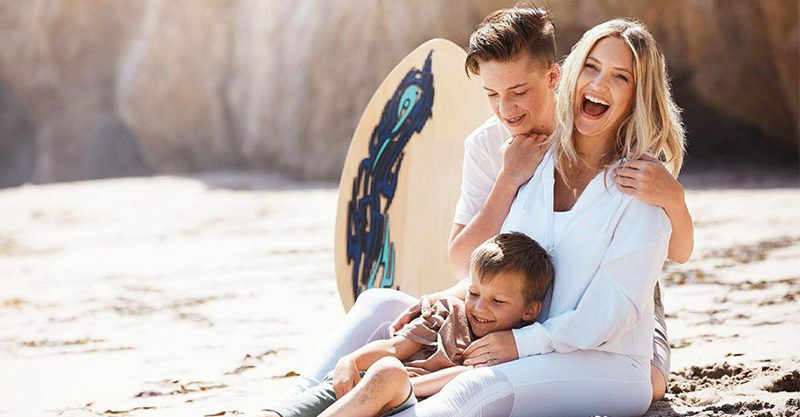 She announced her pregnancy shortly after her visit to Australia back in April, noting everyone in her brood was utterly thrilled by this big news.